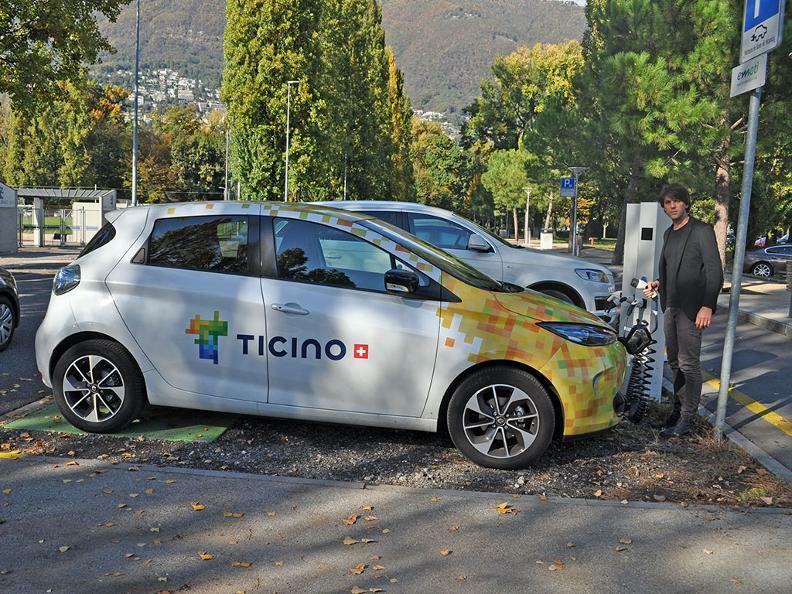 Electric car - where you can recharge? 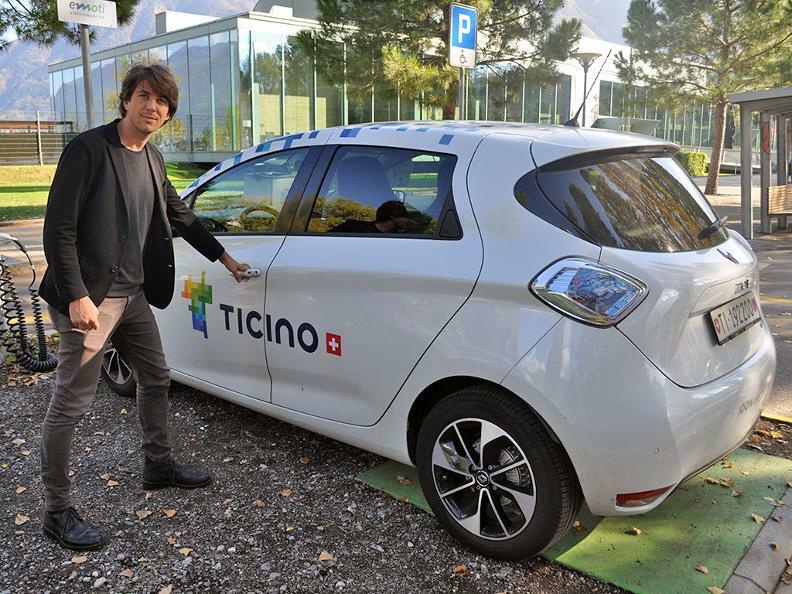 The electric cars, the cars of the future! Nowadays the electromobility is an ingreasingly affirming theme. 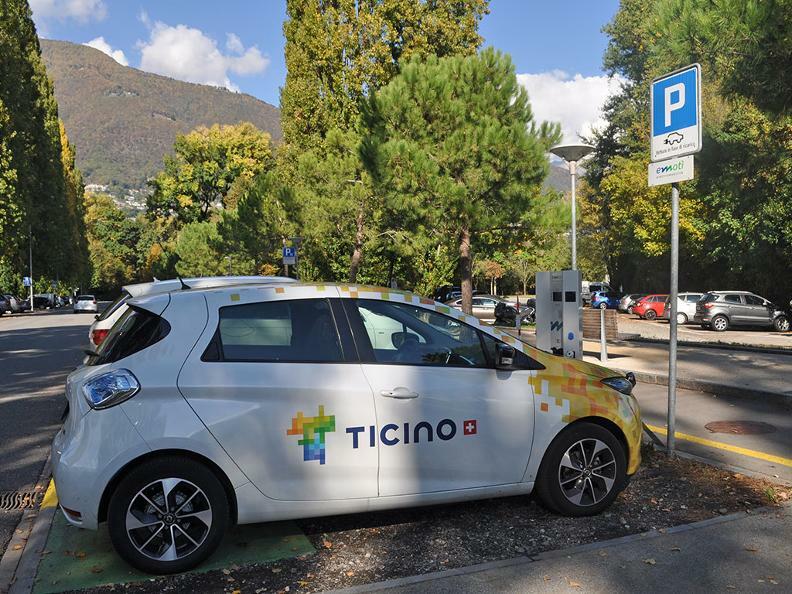 emotì is the EV charging network of Canton Ticino, Switzerland, that aims to offer more than a hundred public charging stations. emotì is a partner of the Swiss network evpass. 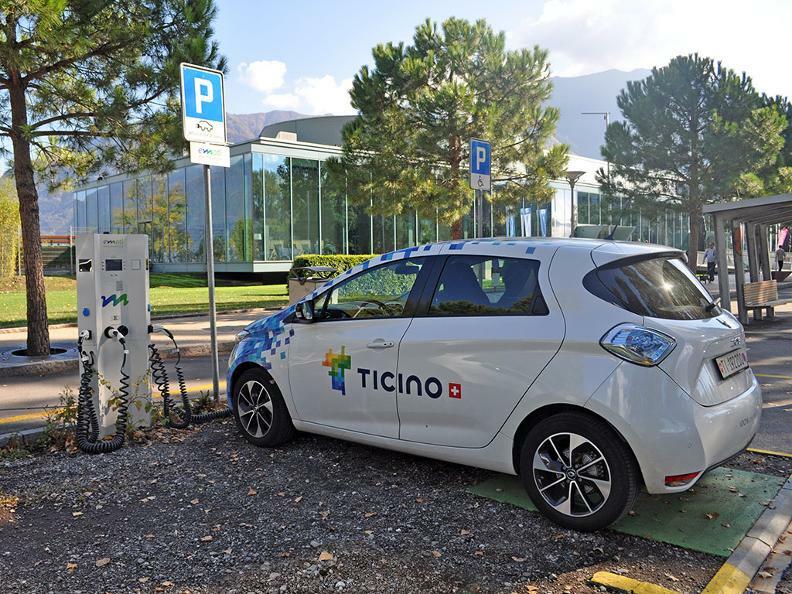 WHERE TO CHARGE YOUR ELECTRIC CAR? For further information visit the website emoti.evpass.ch.